Floods are one of the most severe natural hazards. Natural and anthropogenic climate change and a changing landscape have the potential to exacerbate flood impacts. An in-depth understanding of flood types, processes and causative factors is essential in planning effective flood management strategies. The understanding of palaeofloods, often in conjunction with traditional analyses of flood frequency and magnitude, can also unravel changes related to flood hazard. The new flood management strategies need inclusion of non-structural measures on the basis of basin to reach scale processes for sustainable management of flood hazard but to be effective should be based on an understanding of flood dynamics. The focus of what follows is on flood dynamics and causes. Devrani R, Singh V, Mudd S M and Sinclair H D (2015) Prediction of flash flood hazard impact from Himalayan river profiles. Geophysical Research Letters 42(14), 10.1002/2015GL063784. Huang, H.Q. and Nanson, G.C. (2000) Hydraulic geometry and maximum flow efficiency as products of the principle of least action. Earth Surf Proc Landf 25, 1–16. Huang H Q, Nanson G C (2002) A stability criterion inherent in laws governing alluvial channel flow. Earth Surf Proc Landf 27, 929–944. Jain V, Sinha R (2003a) River systems in the Gangetic plains and their comparison with the Siwaliks: A review. Current Science 84(8), 1025-1033. Jain V, Sinha R (2003c) Geomorphological manifestation of the flood hazard. Geocarto International 18(4), 51-60. Jain V, Sinha R (2004) Fluvial dynamics of an anabranching river system in Himalayan foreland basin, north Bihar Plains, India. Geomorphology 60(1-2), 147-170. Jain V, Sinha R (2005) Response of active tectonics on the alluvial Baghmati River, Himalayan foreland basin, eastern India. Geomorphology 70, 339-356. Jain V, Kumar R, Kaushal R, Gautam T, Singh S K (2018) The Dynamic Kosi River and its tributaries. In: Indian Rivers: An introduction for Science and Society (Ed. Singh, D.S.). pp. 221-238. Springer. ISBN: 978-981-10-2983-7. Sinha R, Jain V, Prasad Babu, G, Ghosh S (2005) Geomorphic characterization and diversity of the rivers of the Gangetic plains. Geomorphology 70 207-225. 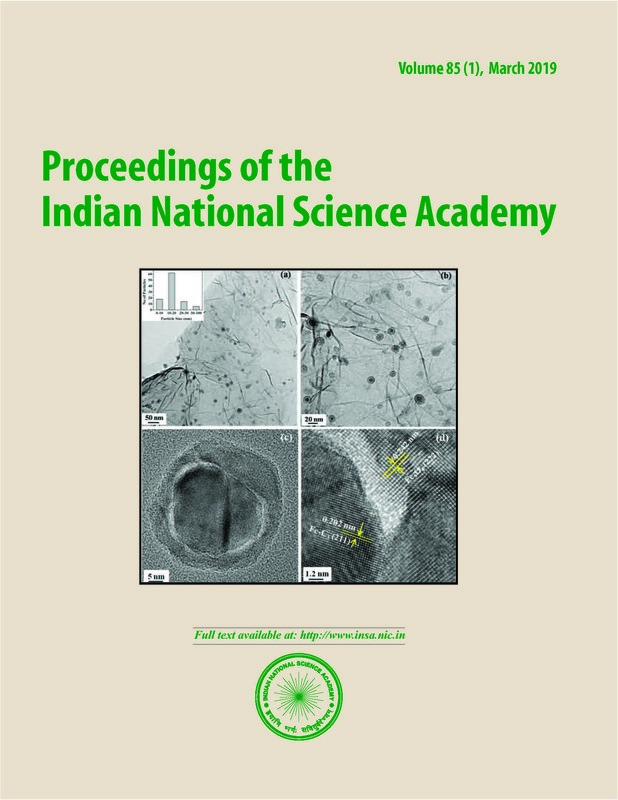 Sinha R, Gaurav K, Chandra S., Tandon, S K (2013) Exploring the channel connectivity structure of the August 2008 avulsion belt of the Kosi River, India: application to flood risk assessment. Geology 41. 1099–1102. Viessman W, Lewis G L (2003) Introduction to hydrology, 5th Ed. pp 612, Pearson Education, Upper Saddle River, N.J.
Wasson R J, Juyal N, Jaiswal M, McCulloch M, Sarin M M, Jain V, Srivastava P, Singhvi A K (2008) The mountain-lowland debate: Deforestation and sediment transport in the Upper Ganga catchment. Journal of Environment Management 88, 53-61. Young C B, McEnroe B M, Rome A C (2009) Empirical determination of rational method runoff coefficients. J Hydrol Eng 14 1283.